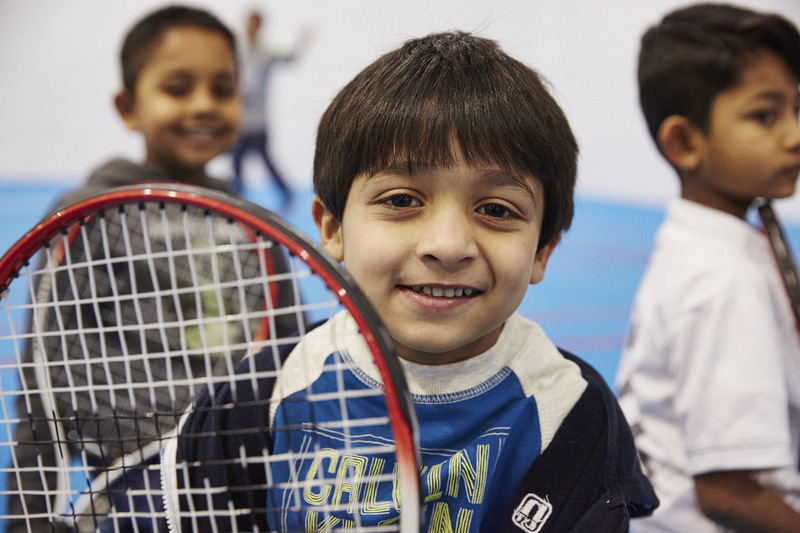 The Tennis Foundation is Great Britain’s leading tennis charity. 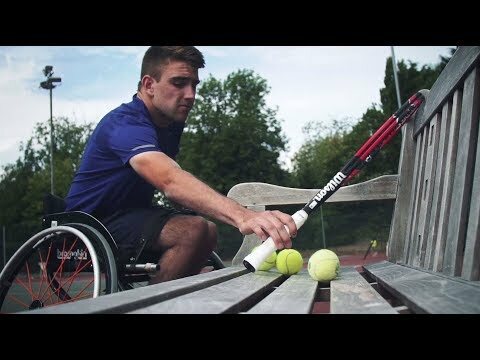 We believe anybody can play tennis. Anyone from any background and any community. No matter their age, ability or impairment. Our work focuses on three core groups – disabled people, young people in education, and young people in urban and disadvantaged communities. Why do we do what we do? Because tennis is a great sport, yes. But it’s so much more than that. It’s a powerful force in people’s lives that can help them stretch, grow and flourish in so many unexpected ways. 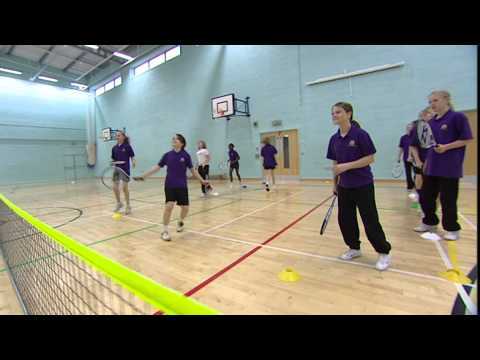 Whatever wider potential someone has inside them, tennis can help bring it out. 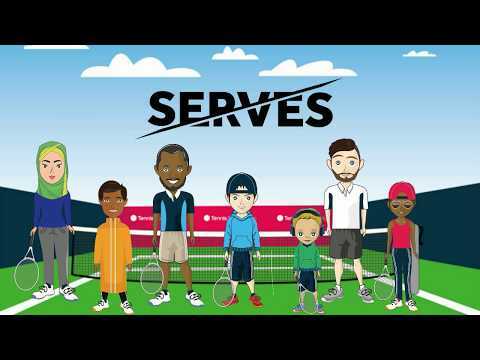 Click the link below to find out more about our work to change lives through tennis.